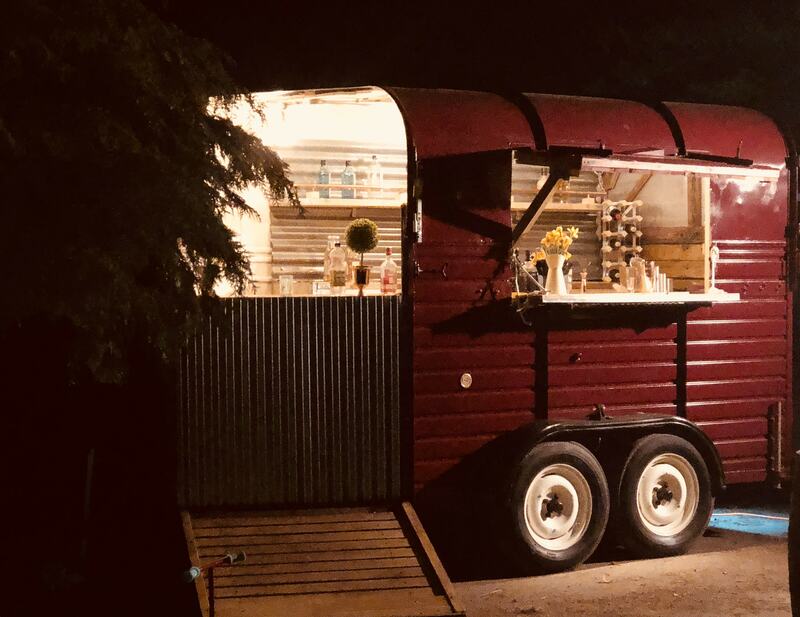 Vintage Bars and Catering Group, the home of mobile catering. 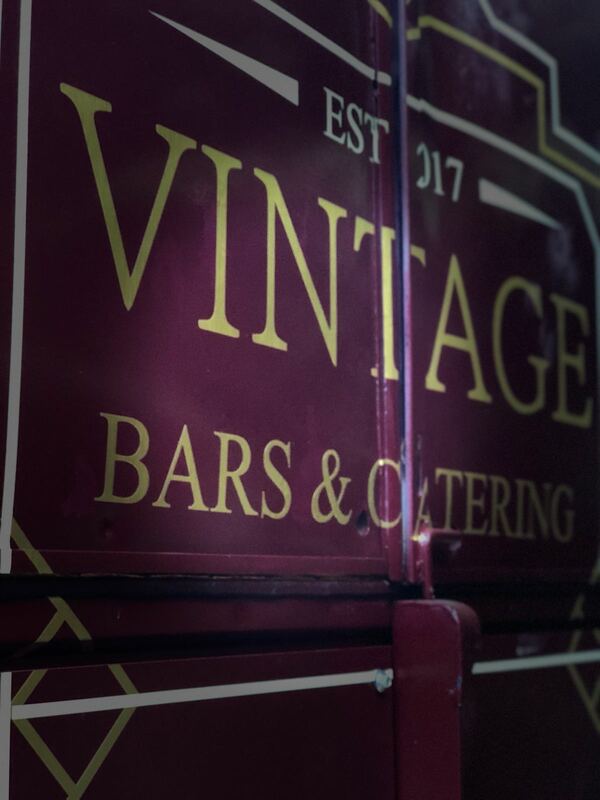 With a number of Vintage Mobile bars and catering units available we can look after your event, whilst you enjoy it. 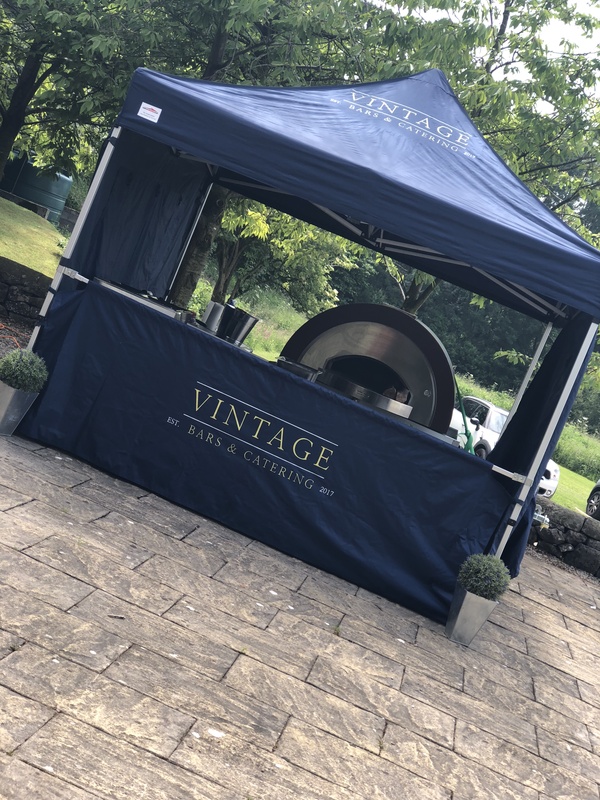 Vintage Bars & Catering are extremely delighted to be able to offer such a wide range of food options for all types of events. 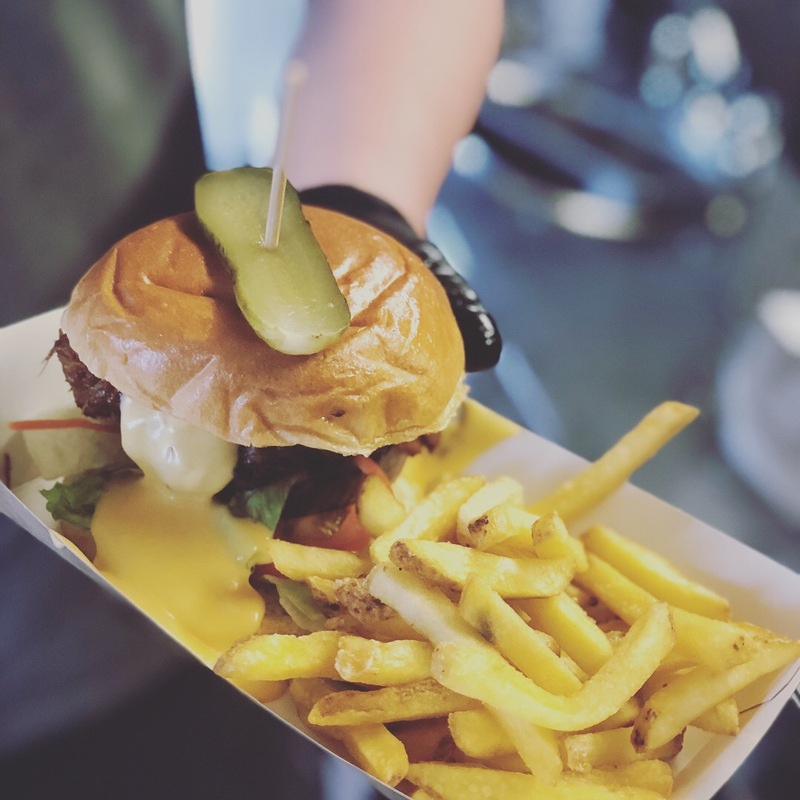 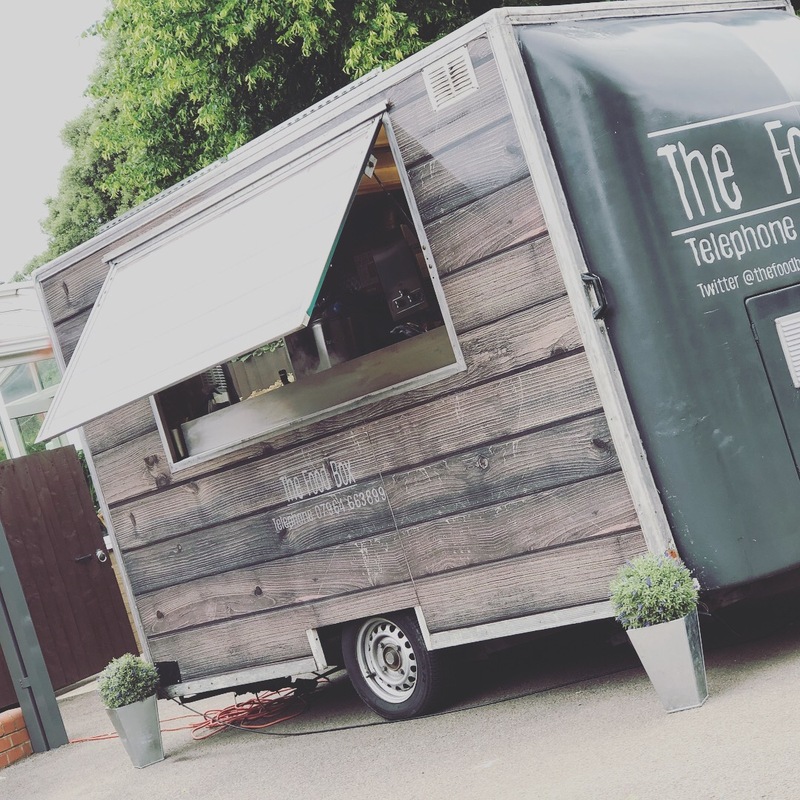 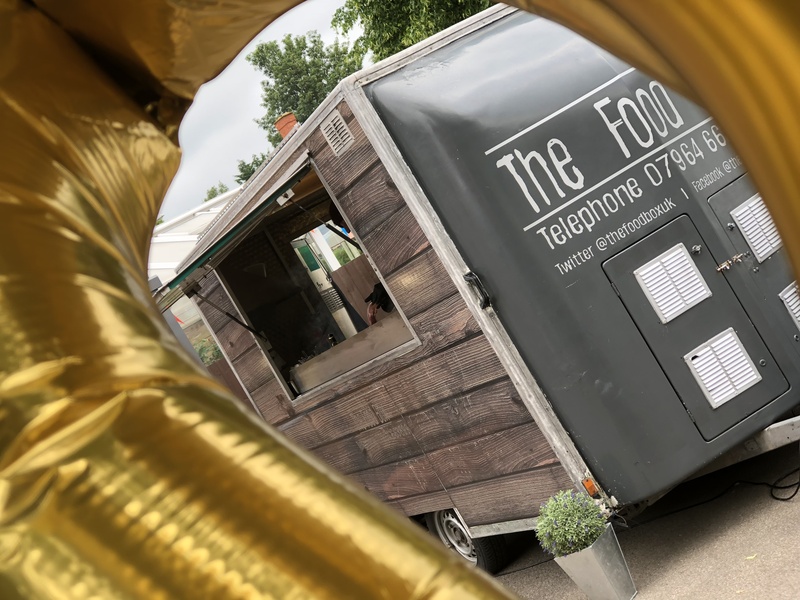 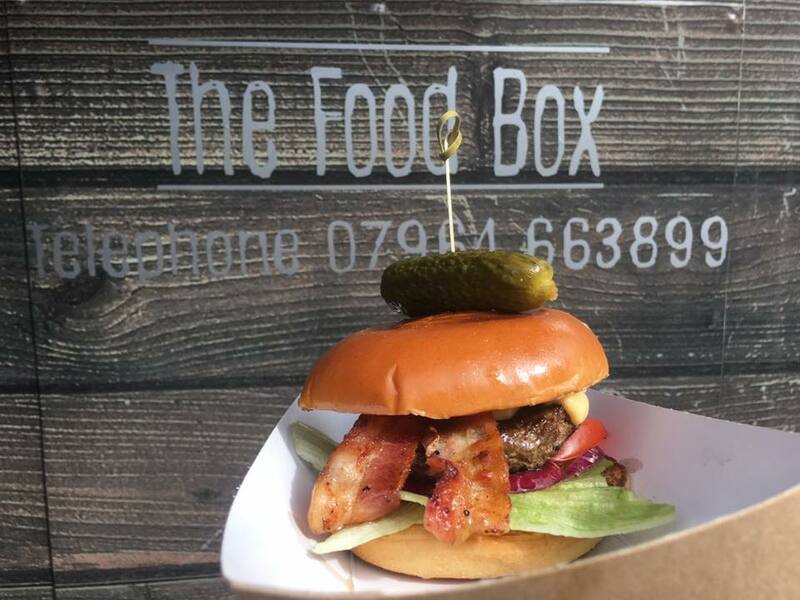 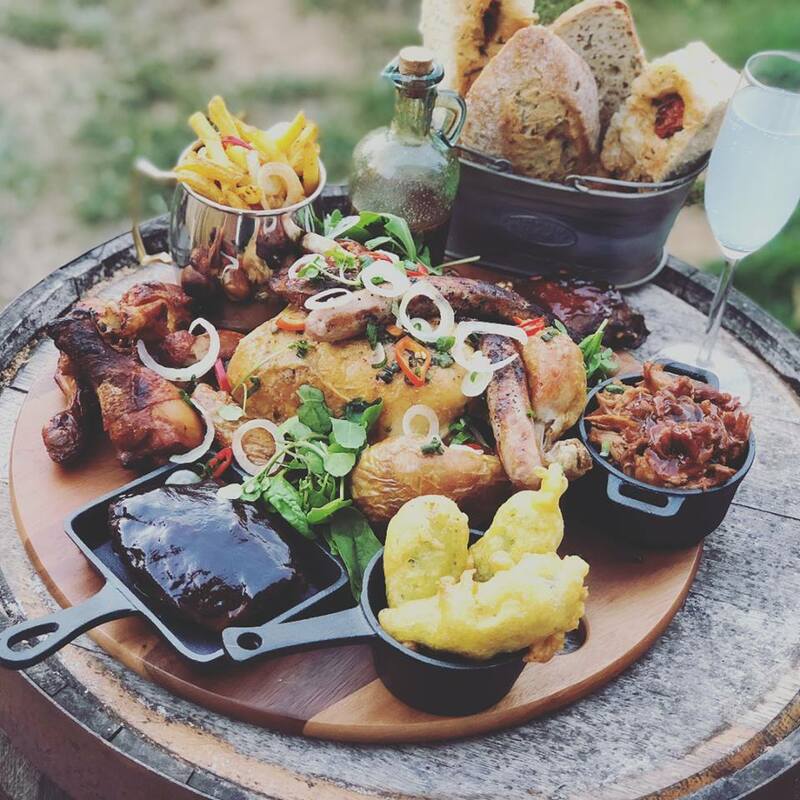 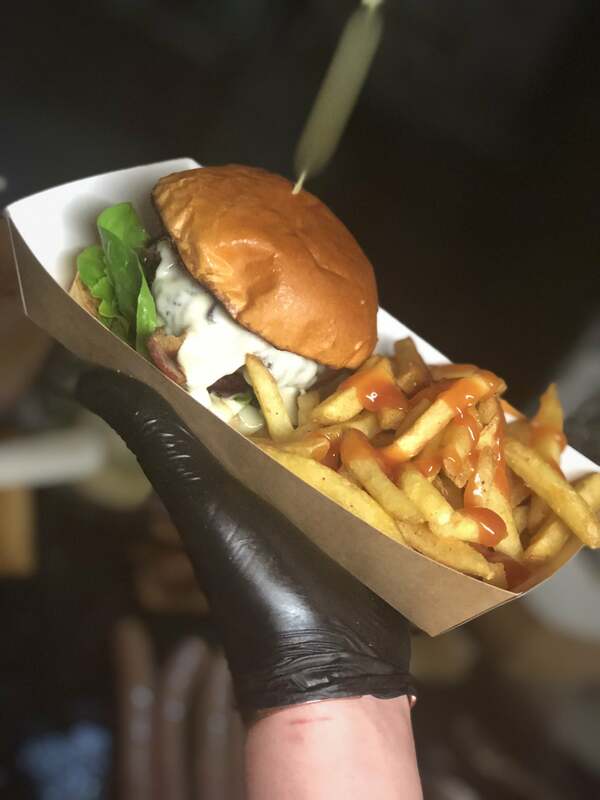 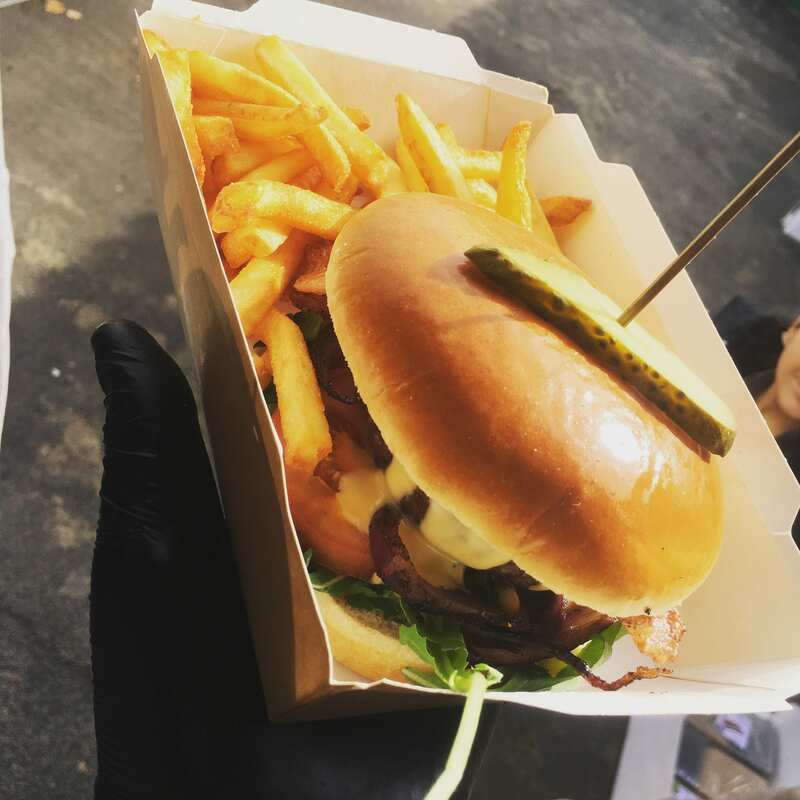 The Food Box can serve a selection of Gourmet Burgers & Foot Long hot dogs, Posh Fish n’ Chips, A selection of handmade Kebabs or simple oven baked Jacket Potato’s. 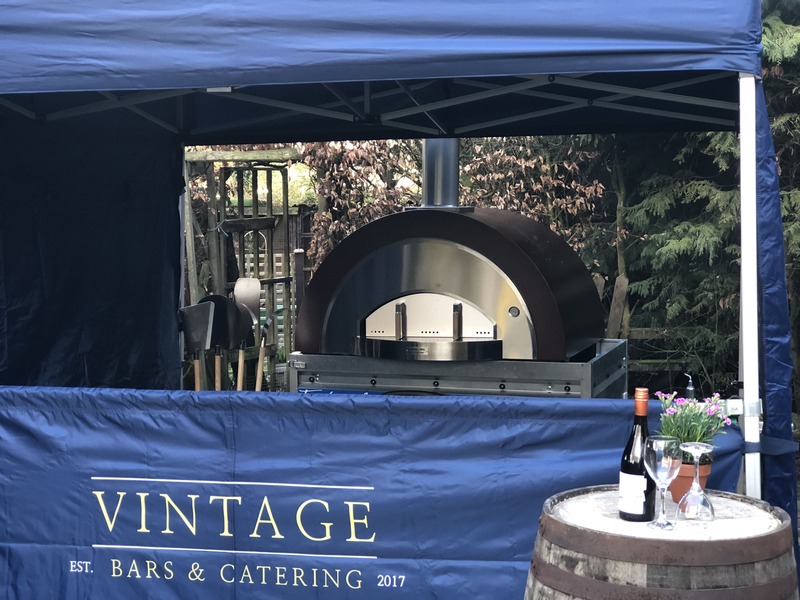 Our vintage copper Wood fired pizza oven can serve you and your guests a simple slice of pizza or even some quirky flatbreads! 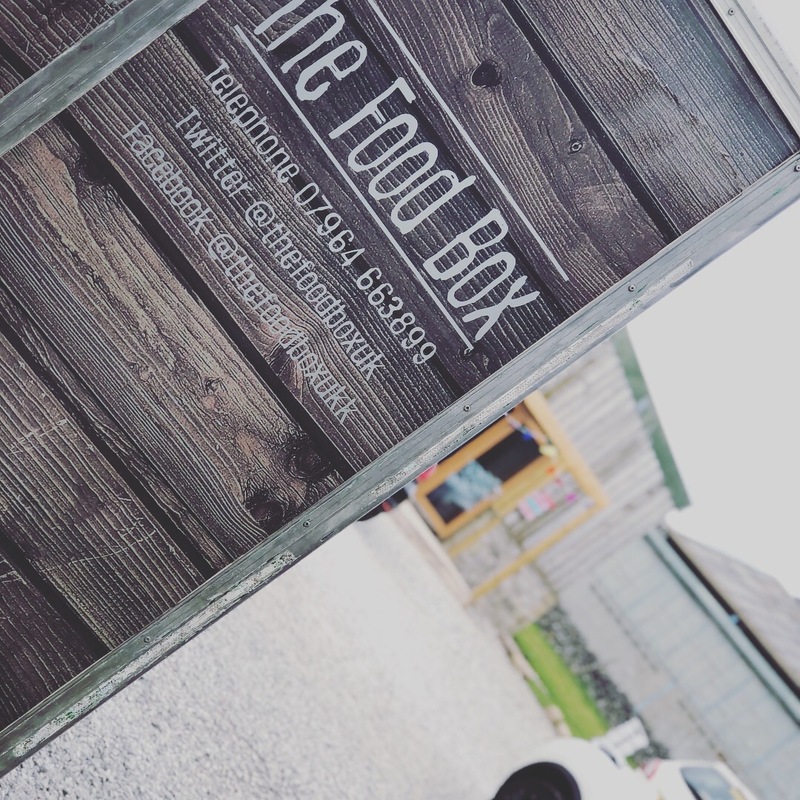 We care about our food, which is why we source as much as we can from our local family run butcher and source our breads from a local bakery. 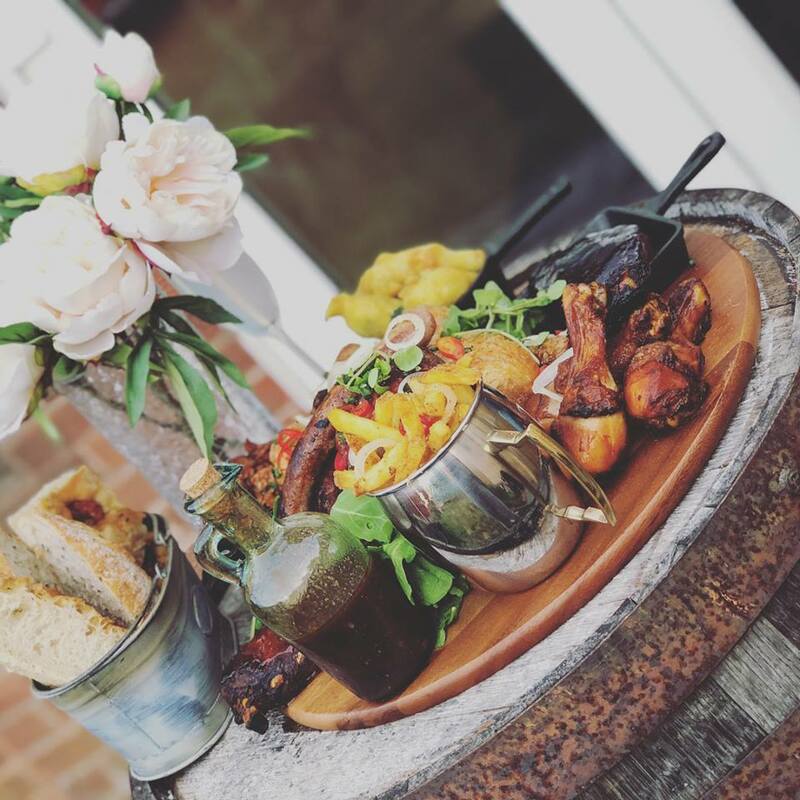 All of our toppings are slow cooked in house and dough is all kneaded by hand by our carefully selected chefs. 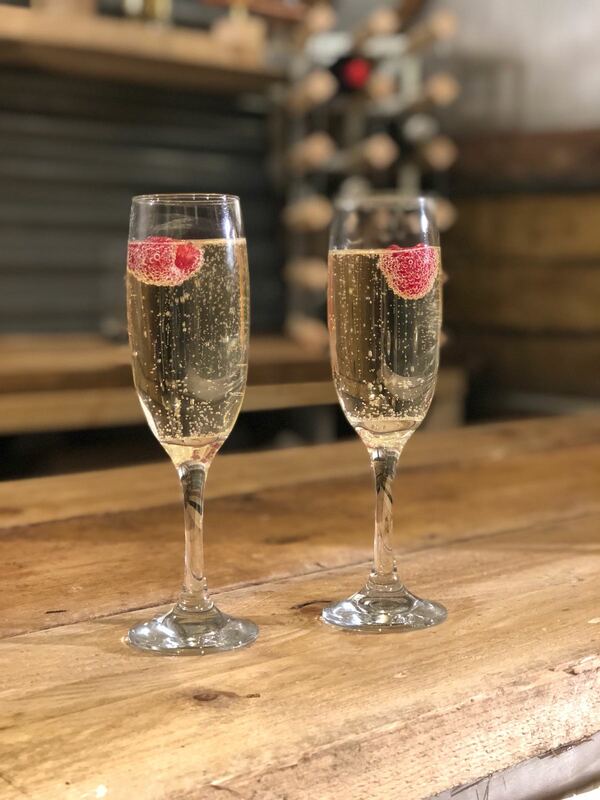 Planning an event comes with enough stresses which is why we offer full Bar & Drinks packages tailored to your occasion. 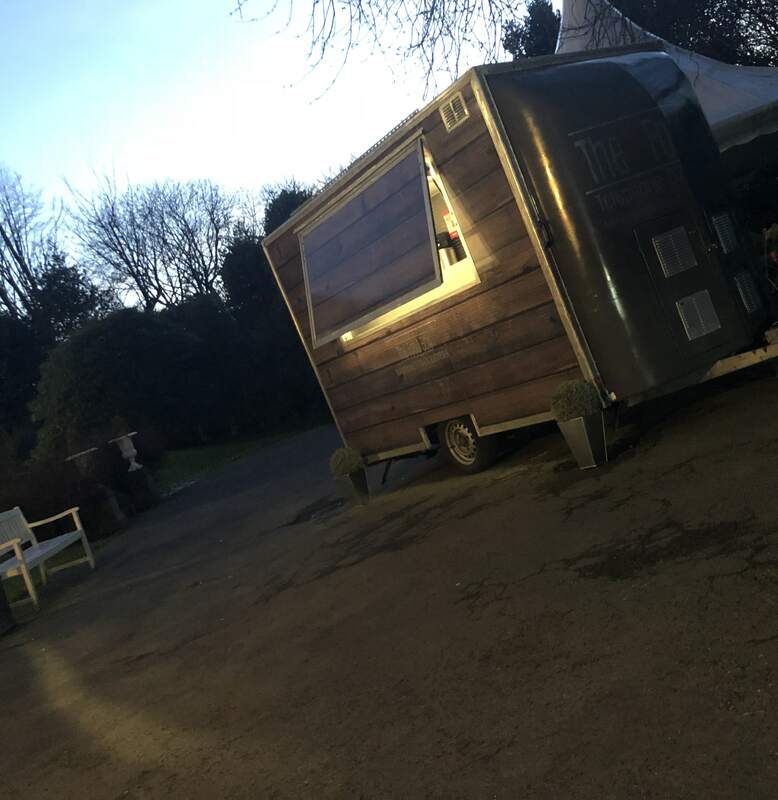 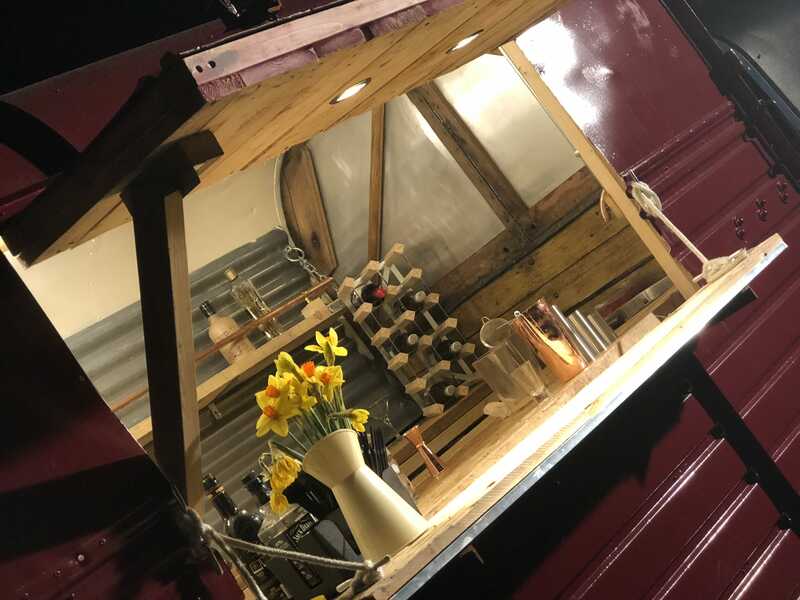 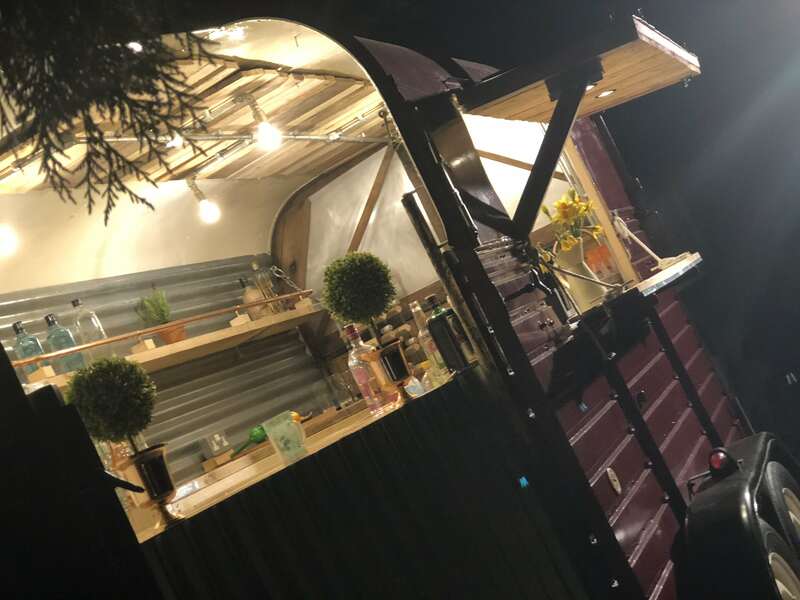 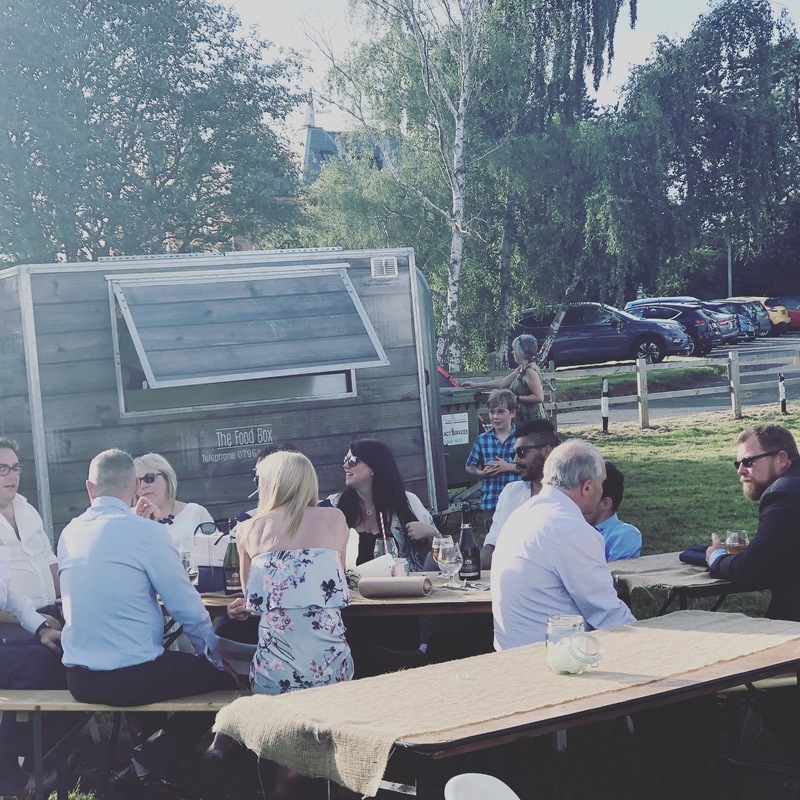 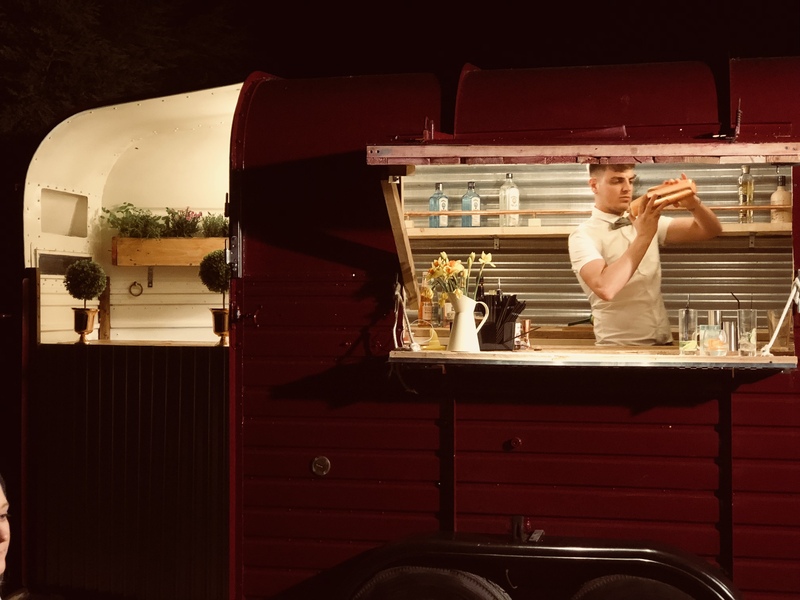 You have the choice of either a small handmade wooden pop up bar that can be situated in or outside Or, our recently completed 1960’s vintage horsebox conversion. 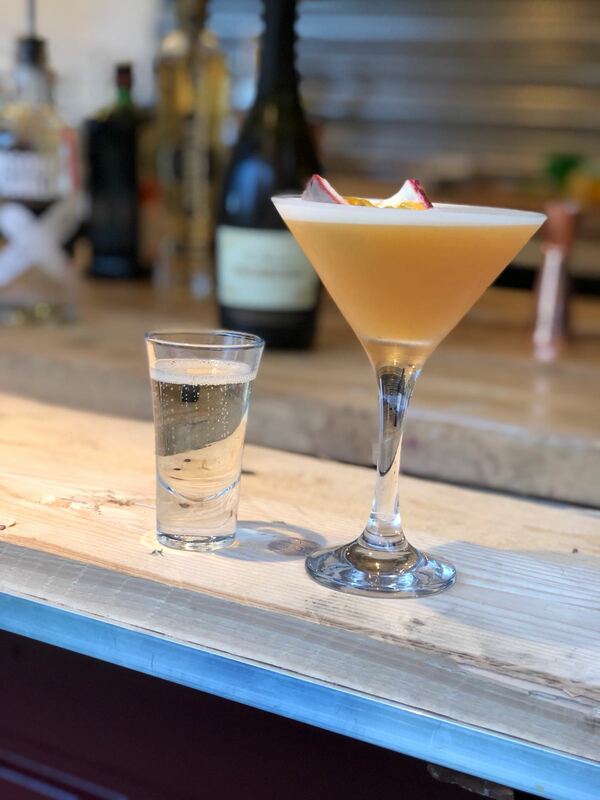 Both are fully stocked with all the gin you could wish for and our mixologists can come up with a cocktail menu to suit you. 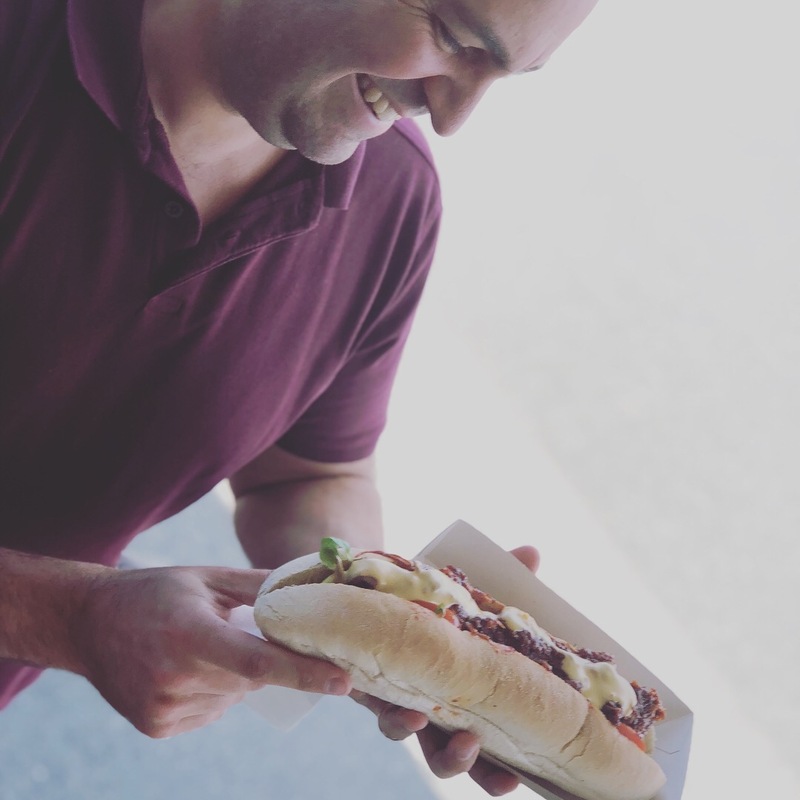 Hot Pepperoni: Our speciality Italian pizza sauce topped with mozzarella, pepperoni, sliced green chillies and a dash of homemade chilli oil. 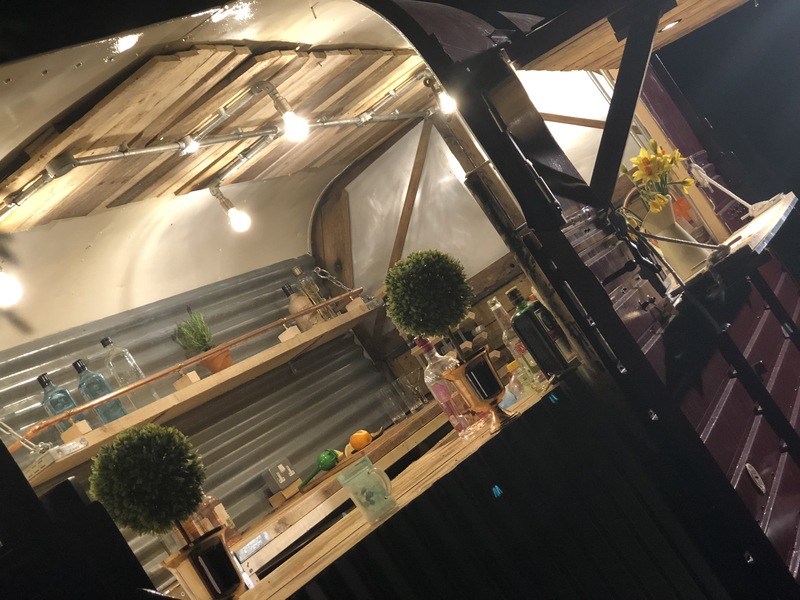 Hire one of our Bars today!